Data displayed wrongly in Kite platform for BIOCON. LTP it showing 670 + though the actual value is much lesser(610 +). 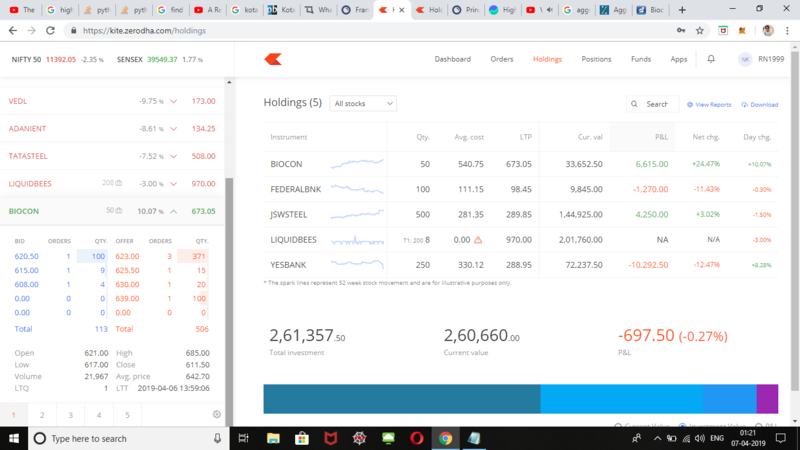 Whats going with Zerodha ,there is no doubt you guys are inventing ,but how about the trust ?? same issues i see with API's as well ,some random values it returns at times. You might have looked at the mock data as you can see LTT is on 6th of April.